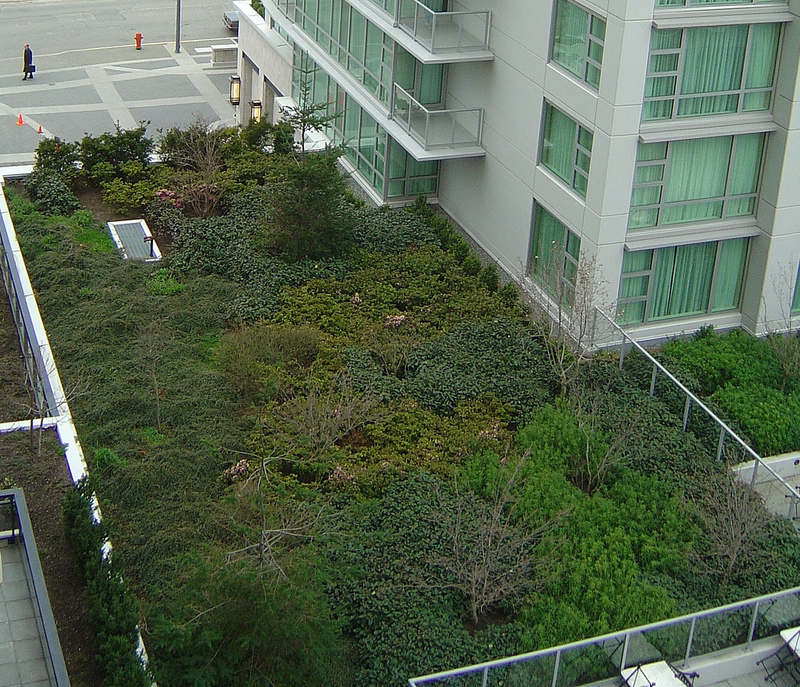 The ecological planning and design process brings together a vast array of practices and techniques to reduce and ultimately eliminate the impacts of buildings on the environment and human health. 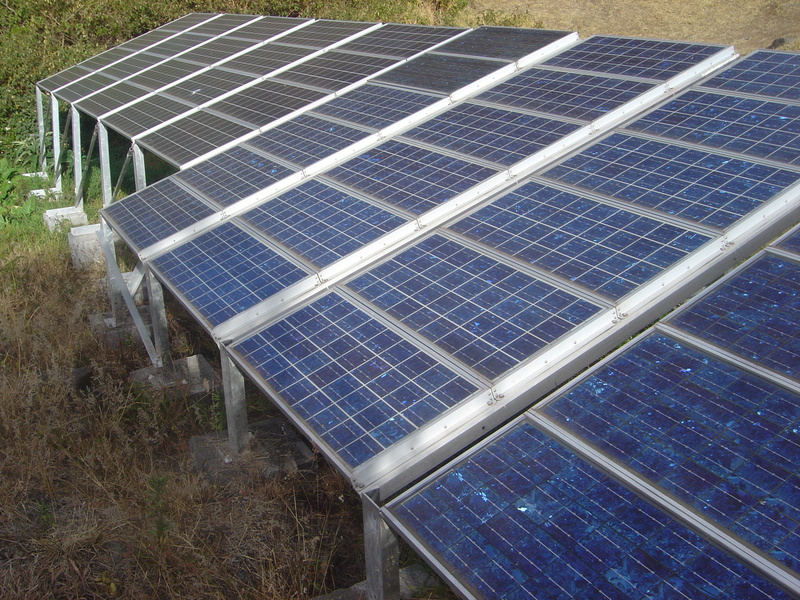 It often emphasizes taking advantage of renewable resources, e.g., using sunlight through passive solar, active solar, and photovoltaic techniques and using plants and trees through green roofs, rain gardens, and for reduction of rainwater run-off. Ecological or green building practices includes the following: Strategies that affect building energy performance including building shape and orientation, passive solar design, and natural lighting. Install high-efficiency lighting systems with advanced lighting controls; include motion sensors tied to dimmable lighting controls. Task lighting reduces general overhead light levels; use a properly sized and energy-efficient heat/cooling system in conjunction with a thermally efficient building shell. Maximize light colors for roofing and wall finish materials; install high R-value wall and ceiling insulation; and use minimal glass on east and west exposures. Consider alternative energy sources such as photovoltaics and fuel cells that are now available in new products and applications. operated, in a environmentally friendly manner. knowledge of up-front cost vs. life-cycle cost.